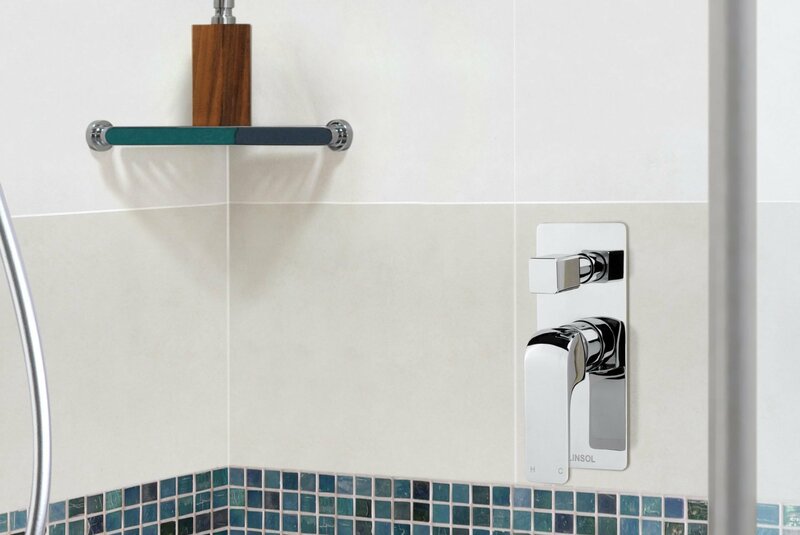 Bringing a touch of elegance, the Ava Shower or Bath Mixer with Diverter offers a stylish, flexible solution for your bathing needs. 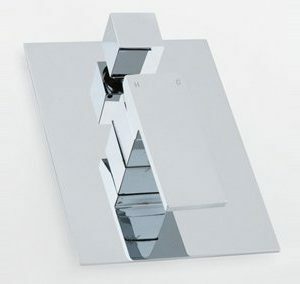 Combining geometric shapes with flat, rounded surfaces, the Ava Shower or Bath Mixer with Diverter provides dimension to the typical bathroom set-up. 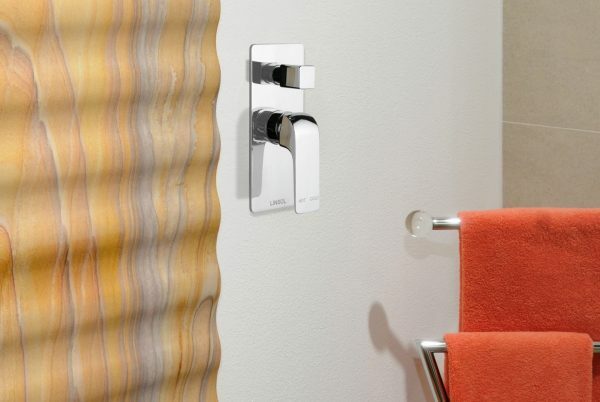 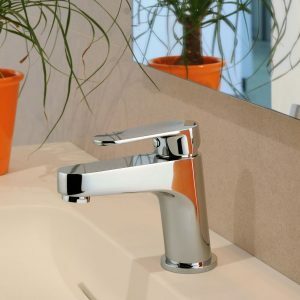 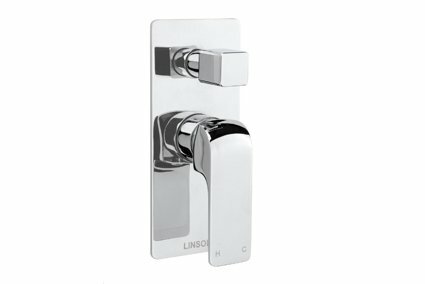 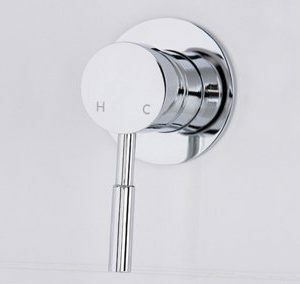 The Ava Shower or Bath Mixer’s sleek finish makes it easily blend with contemporary bathroom interiors. 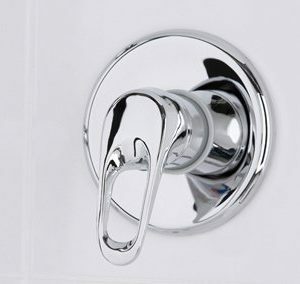 Regular cleaning with a soft cotton or microfiber cloth will keep your bath/shower mixer with divertor looking as good as the day you installed it.